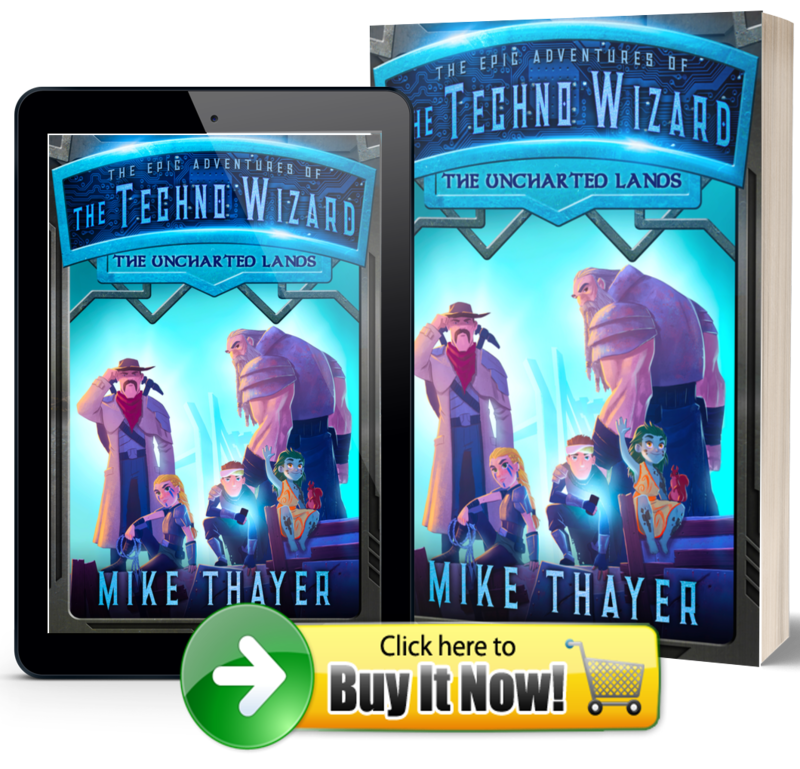 My website for my new book series The Epic Adventures of the Techno Wizard is now live!! Please go to www.TheTechnoWizardBooks.com for all the details!! 2009 – Early 2012: Brainstormed, took notes, read fantasy books, studied writing, wrote beginning chapters of Adult Epic Fantasy novel, A Place Among Heroes. June 2012: Back surgery. While recovering, watched entire semester of Brandon Sanderson’s BYU class “How to Write Science Fiction and Fantasy”. Started to take writing seriously.